Help us make known the essential resources that are available within the community, by strategically executing partnerships and sponsorships with existing organizations and non-profits within the community. We aim to ignite positive social change and community wellness within the hearts and minds of every New Jersey resident. These opportunities will benefit the community by enhancing the quality of life for the citizens of New Jersey. 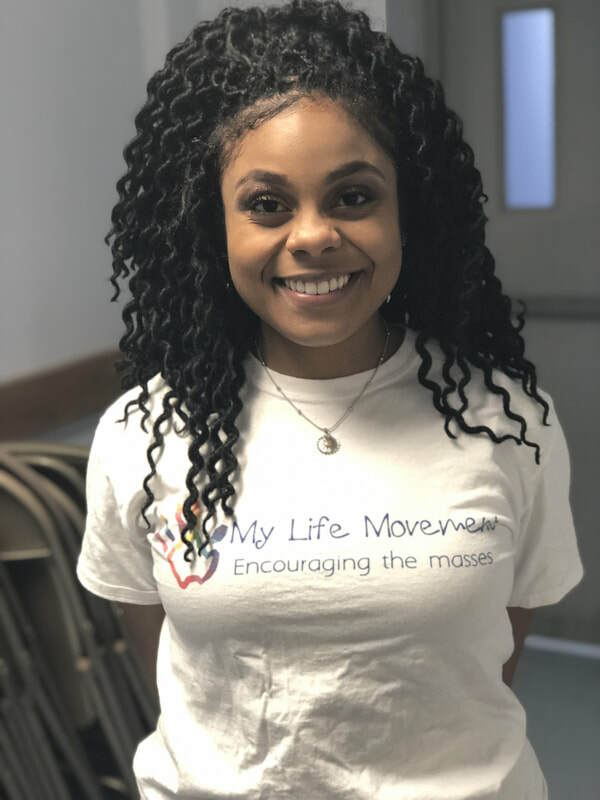 The My Life Movement's job is to help them prepare--if necessary, and take advantage of what their communities have to offer. We accomplish this through creating initiatives and programs that help students "boss up" and lead their lives to the next level, whatever that may be in life.